Do Chocolate Lovers Have Sweeter Babies? A Review and a Giveaway! 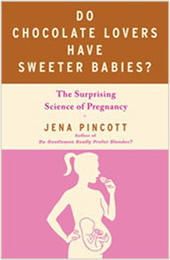 I just finished reading the new book, Do Chocolate Lovers Have Sweeter Babies? by Jena Pincott. Before you jump to the conclusion that this is a completely fluffy book, consider the subtitle: “The Surprising Science of Pregnancy.” It turns out that this book is chock-full of science, some of it admittedly fluffy but some of it rock solid. 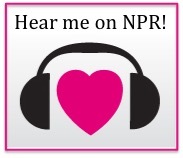 I enjoyed the book and thought that you might, too. I tweeted Jena Pincott to see if she was interested in donating a copy for a giveaway, and she enthusiastically agreed. 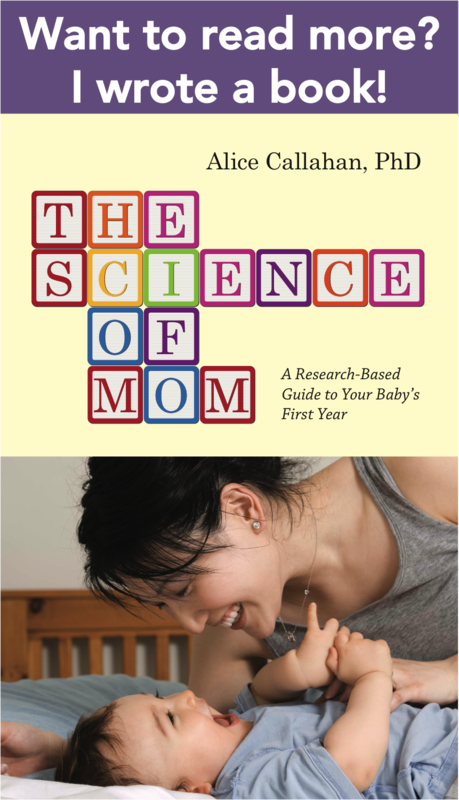 So here we are – the first-ever giveaway on Science of Mom. I don’t know if I’ll make a habit of this, but I like the idea of reviewing books occasionally, and if I can put together a giveaway to share a book that I like with you, that seems like a win-win. Just to be perfectly clear, I purchased my own copy of Chocolate Lovers. The author is donating a copy of the book, but I haven’t received any compensation. I am not obligated in any way to write a positive review, but I also wouldn’t bother giving away a book or product that I didn’t like myself.